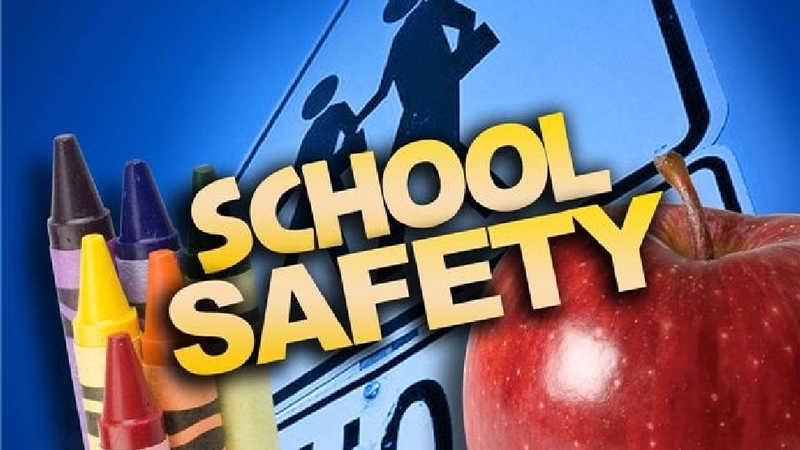 As part of state-mandated safety drills that are scheduled each year, Little Miami Jr. High will host a combination lockdown and intruder drill on Monday, Jan. 28. The district has coordinated with the Hamilton Twp. Police Department to conduct the drill that will combine both a lockdown and a rapid dismissal (much like a fire drill) in order to test building procedures. The drill will take place at approximately 2:15 p.m. and will last approximately 15 minutes. Announcements throughout the drill will clearly inform students and staff of the progress of the drill, and after its completion, students will reconvene with their 7th period teachers to debrief and answer questions. Those who pass by the junior high during the time of the drill on Monday will notice a heightened police presence.